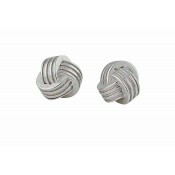 A classic design drawn from history, these polished silver stud earrings can stand up to any event. 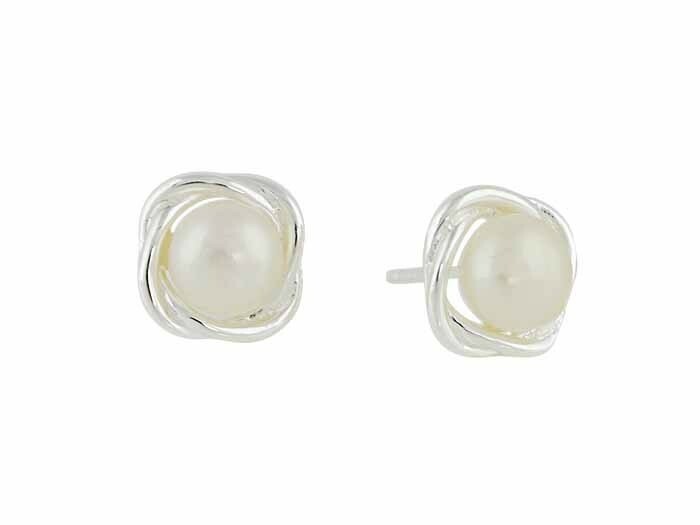 With a classic twist surrounding a single freshwater pearl. 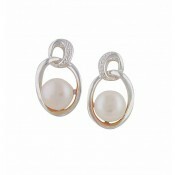 they have a glamour that is sure to become favoured within your collection. 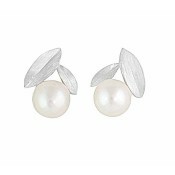 Add a subtle beauty to your current wardrobe or finish off your elegant ball gown in seconds.